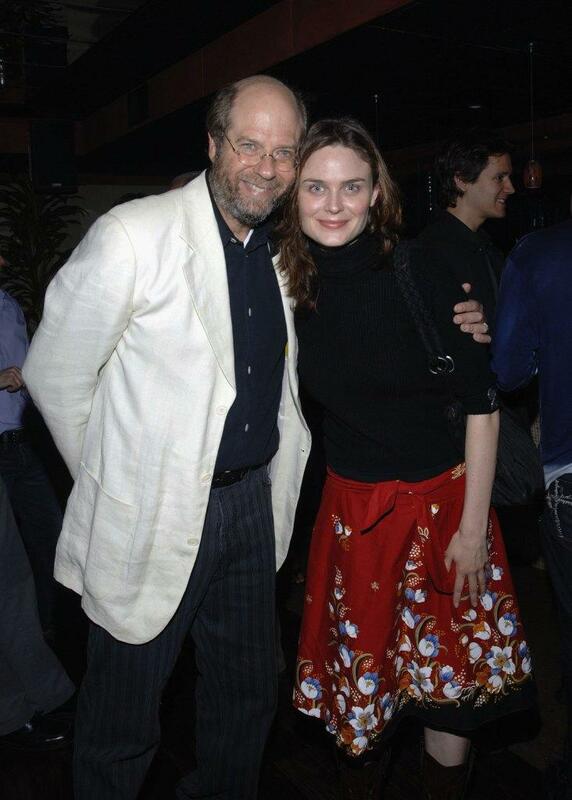 Stephen Tobolowsky and Emily Deschanel at the Stephen Tobolowsky's Birthday Party and DVD release. Ann Hearn and Stephen Tobolowsky at the Stephen Tobolowsky's Birthday Party and DVD release. 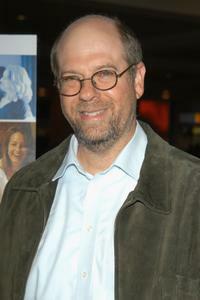 Stephen Tobolowsky and Jenna Elfman at the Stephen Tobolowsky's Birthday Party and DVD release. 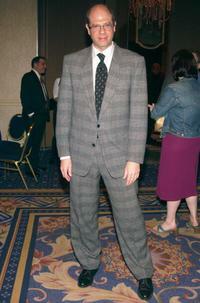 Stephen Tobolowsky at the 68th Annual Drama League Annual Awards Luncheon. 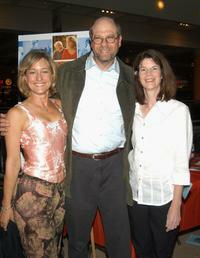 Lisa Chess, Stephen Tobolowsky and Ann Hearn at the Los Angeles premiere of "Frankie and Johnny are Married." 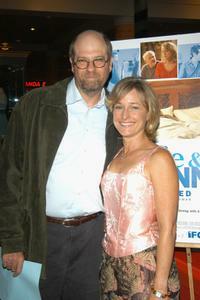 Stephen Tobolowsky and Lisa Chess at the Los Angeles premiere of "Frankie and Johnny are Married." 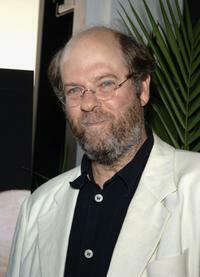 Stephen Tobolowsky at the Aqua for his Birthday Party and DVD release. 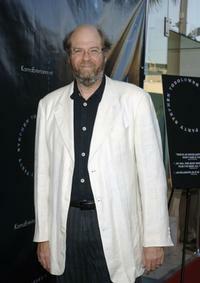 Stephen Tobolowsky at the premiere of "Frankie and Johnny are Married." 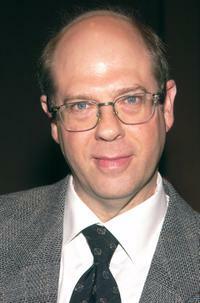 Steven Tobolowsky at the 68th annual Drama League Annual Awards Luncheon.